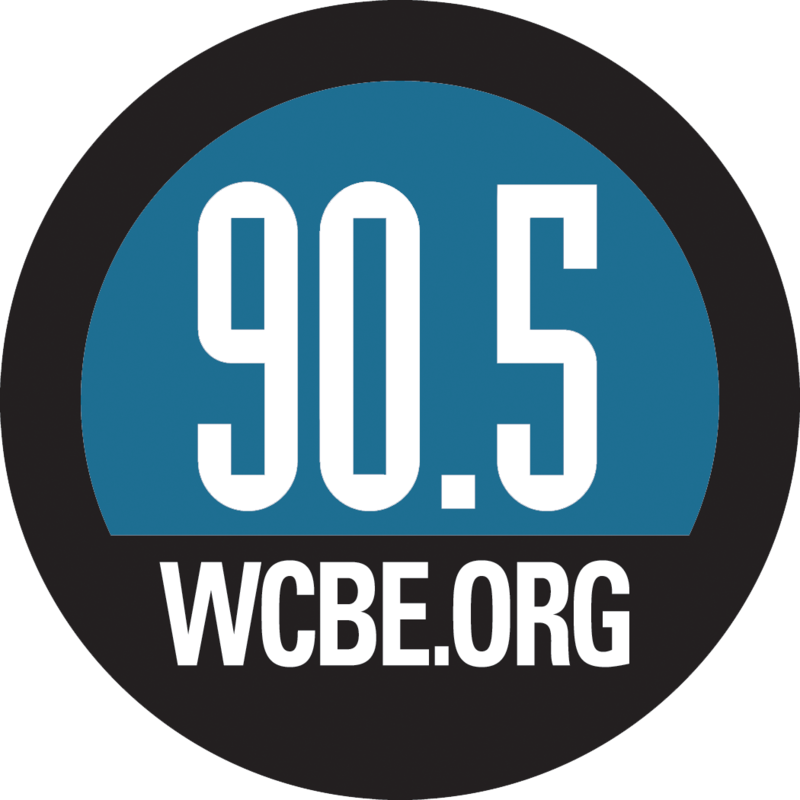 WCBE Presents Sammy Miller And The Congregation Live From Studio A Wed. Jan. 30, 2019 @ 2PM! Sammy Miller And The Congregation will perform Live From Studio A in advance of their show that evening at The Refectory for their Dinner Music Series at 6PM. Tune in for some live joyful jazz and conversation on the Global Village at 2PM!